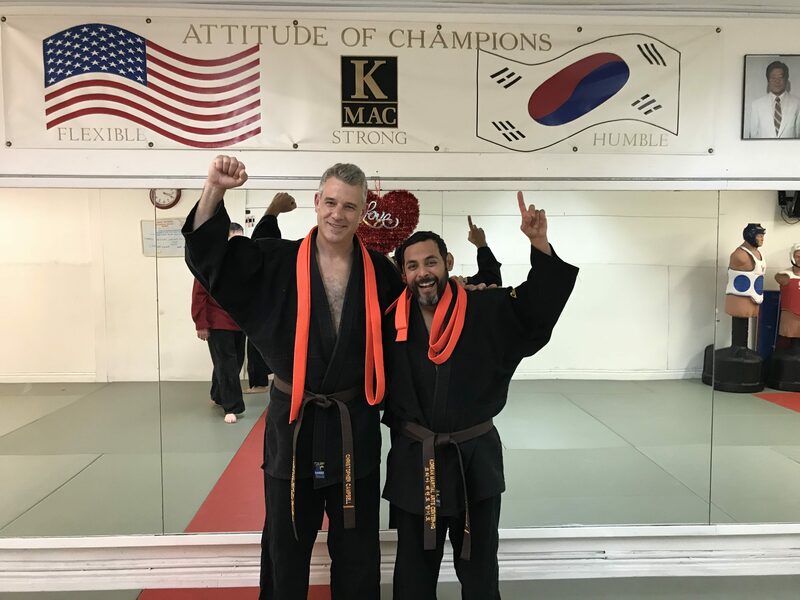 Jesus Cervantes and Christopher Campbell for their Brown Belt advancement. 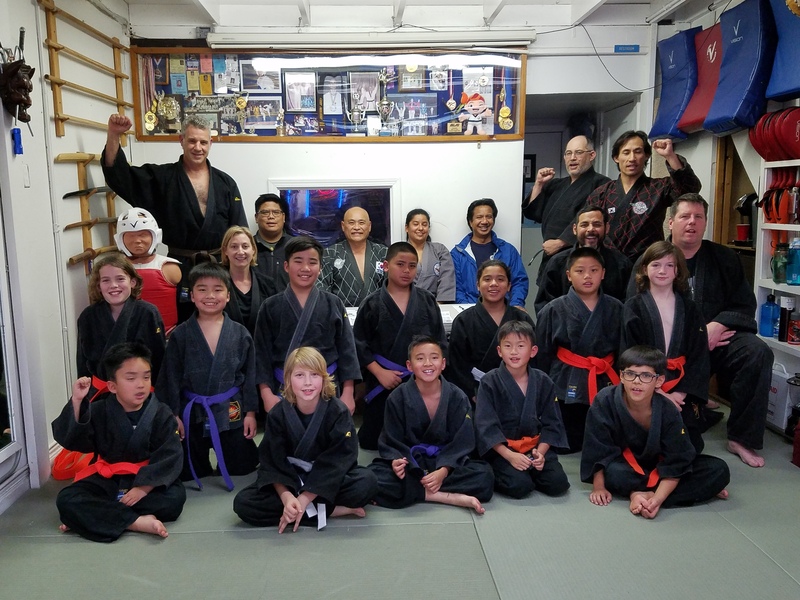 Dominic N., William N., Gabriel M. and Ethan M. advance to 2nd stripe purple belt. We thank Master Perdices, Master Mangonon, Edna Perez and Julian Ramil for seating on the promotion panel. Also special thanks to Ivy Mangonon for capturing the event on electronic media.